A close-fitting design with no excess fabric. Combined with stretch materials for optimally free-flowing movement. The hood is built to wrap the head perfectly. Adjustment, courtesy of multiple tightening points, opens up the side view and does not impede head movements. A must in terms of breathability. 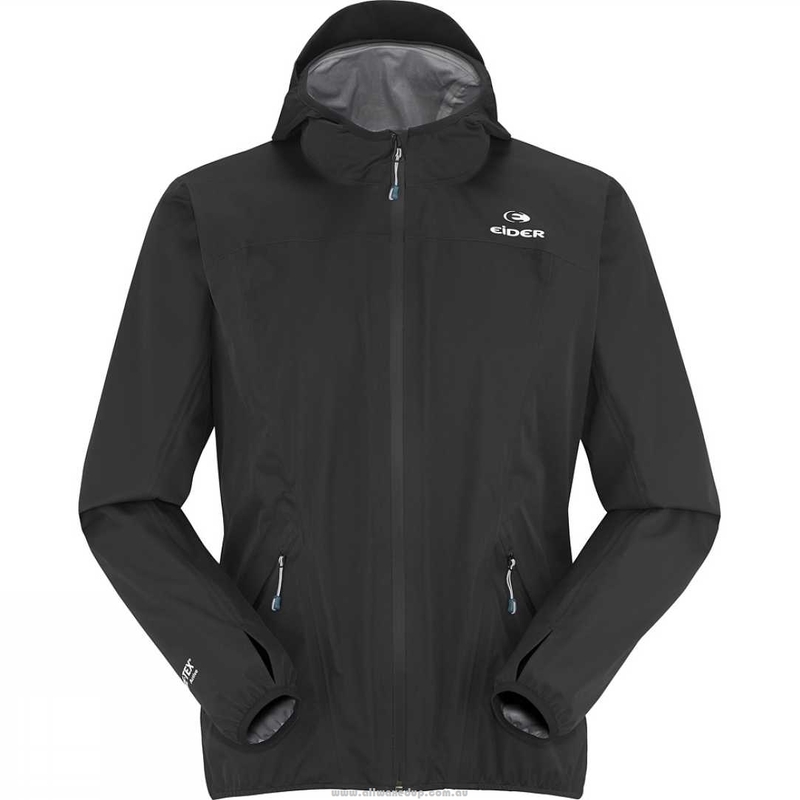 Ideal for active sports, it maximizes moisture removal while also delivering full protection from rain and wind. The water-repellent zip prevents water incursion through the zip, to ensure your garment is waterproof.